Popularly known as the trekker’s paradise, the Janjehli valley lies in the interior Mandi district of Himachal Pradesh. Situated approximately 67 kms from Mandi, this beautiful valley offers a panoramic view of enchanting landscapes. 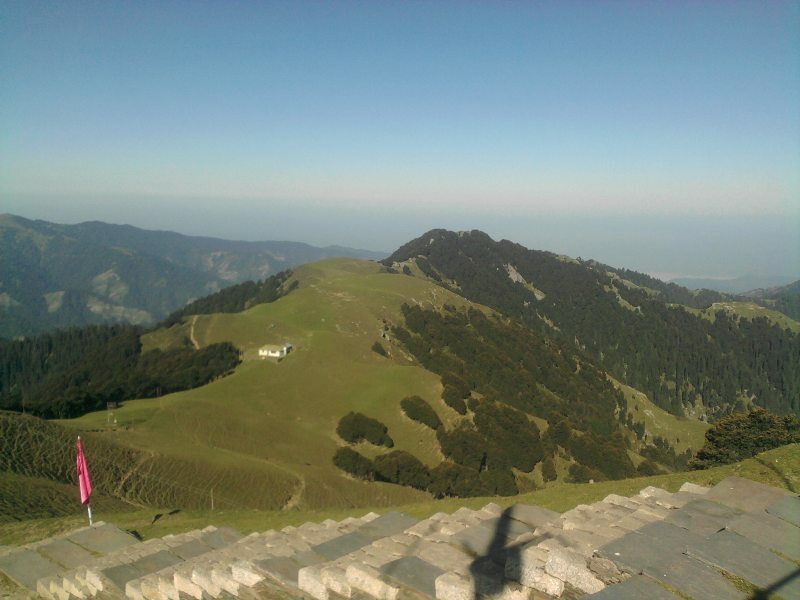 Nestled in the lap of Himalayas, Janjehli attracts tourists due to its natural beauty. Lofty pine and deodar trees in the midst of thick green forests, fruit-laden orchards and elegant green valley’s add charm to this beautiful place. The tranquility of the place is one reason why people prefer coming to this place so that they can stay away from their mundane routine. Britishers were so enthralled by the natural beauty of Janjehli that they decided to make this place their summer capital instead of Shimla. In the past, permission was sought from the king of Janjehli to make it the British summer capital. However, the king turned down the request. Janjehli continues to fascinate visitors due to its natural beauty. Journey to Janjehli is a delightful experience, as you get to see soothing greenery throughout your journey. Journey can get more exciting by undertaking trekking to places situated nearby. 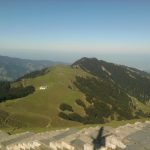 Janjehli is a paradise for hikers and it gives an opportunity for tourists to undertake treks up to a height of 3,300 metres. Tourists can opt for one-day treks to make their journey an unforgettable experience. The trek from Janjehli to Karsog is about 16 kms and it can easily be covered in eight hours. During the long trek you will enjoy the breathtaking vistas and natural scenery. Several natural springs will capture your attention during your trek. You can make your trek more thrilling by going to Magru Galu, a high mountainous pass. Shikari Devi Temple lies 12 kms from Janjehli and is renowned for its roofless top. Trekkers will enjoy tranquility on arriving at this temple, as it is situated amidst calm surroundings. Sunrise and sunset seen from the temple is very captivating. This beautiful temple can be reached from Karsog via Bakrot. Shaily Peak allows you to enjoy nature’s bounty with its greenery and gentle wind touching your face. Trekkers can come to this peak if they want to enjoy an adventurous trip. Make your trip memorable by trekking to this peak and enjoying the natural aura throughout your trek. Chidi is blessed with breathtaking beauty and is well-known for its apple orchards. Several small temples are situated close to this place. Chidi is accessible through Tatta Pani from Shimla. It lies at a distance of 107 km from Mandi. 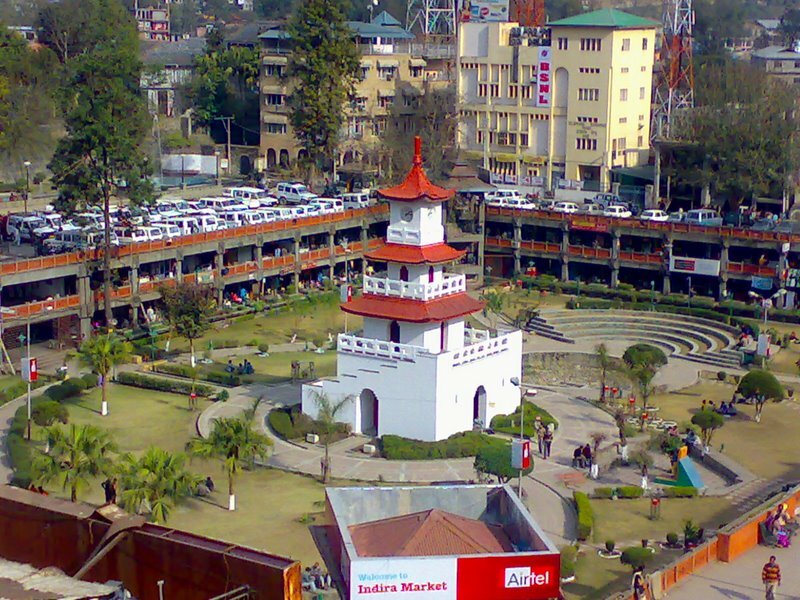 Janjehli is nestled in Thunag tehsil, Mandi district and lies at a height of 2150 metres. Visitors can reach this place via Karsog by bus or taxi. Janjehli is easily accessible by air and rail. The nearest airport is at Jubbarhatti that lies 75 km from Janjehli. The nearest narrow gauge railway station is at Shimla.